Our phyto-utilization systems use fast-growing and non-invasive plants to consume liquid waste in a GREEN and sustainable way in order to greatly reduce or eliminate the need for other, more costly disposal methods. 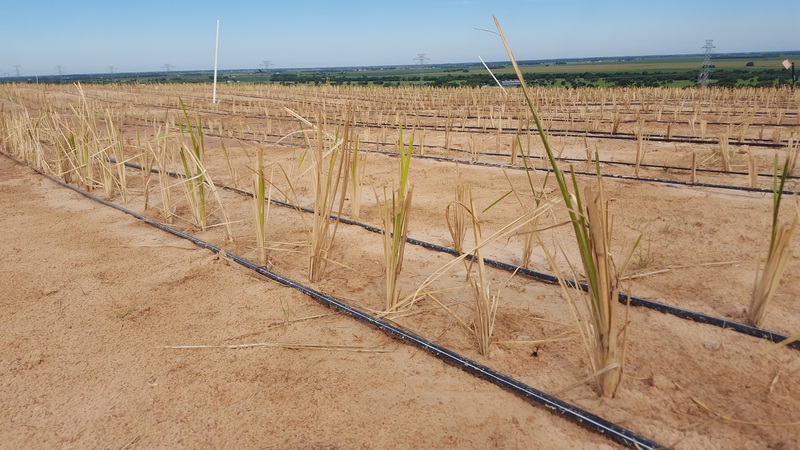 The systems are engineered to pump leachate from a pond or tank through a fully automated pre-treatment and distribution process and up to a field to irrigate the rows of vetiver. 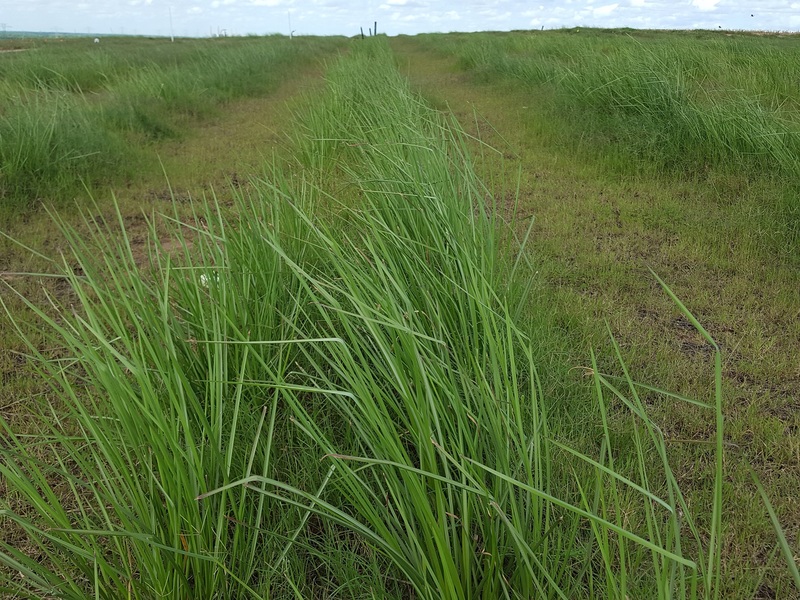 Vetiver plants then utilize the leachate, normally considered a waste, as a resource by absorbing the needed moisture and contaminants, which act as micro and macro nutrients to fuel plant growth. 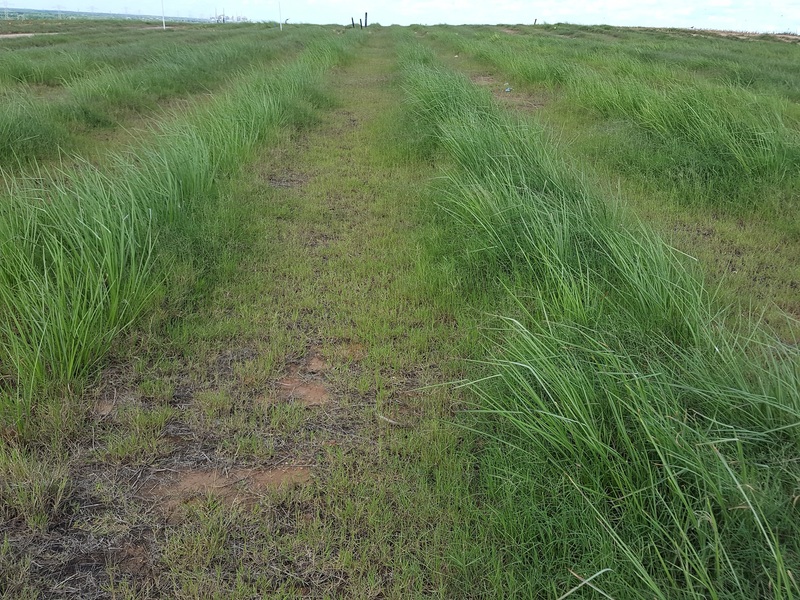 Our Fort Bend project is our newest and largest US vetiver system to date, covering 4.7 acres of the landfill. As of September 2018, the system has already processed over 800,000 gallons of leachate with flow as high as 12,000 gallons per day. It is reducing the facility’s carbon footprint by sequestering CO2 and avoiding tanker truck emissions, as well as creating significant long-term savings for the facility.